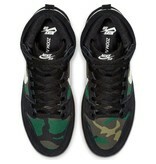 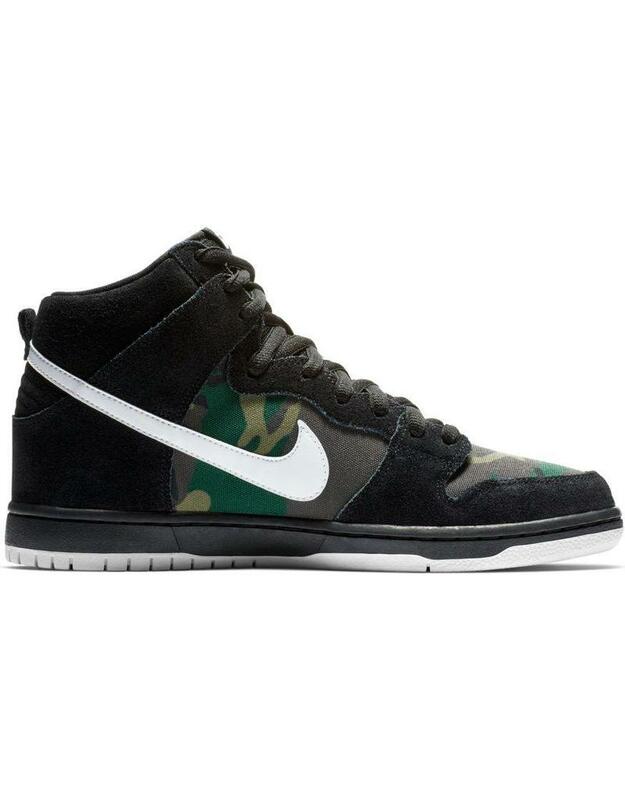 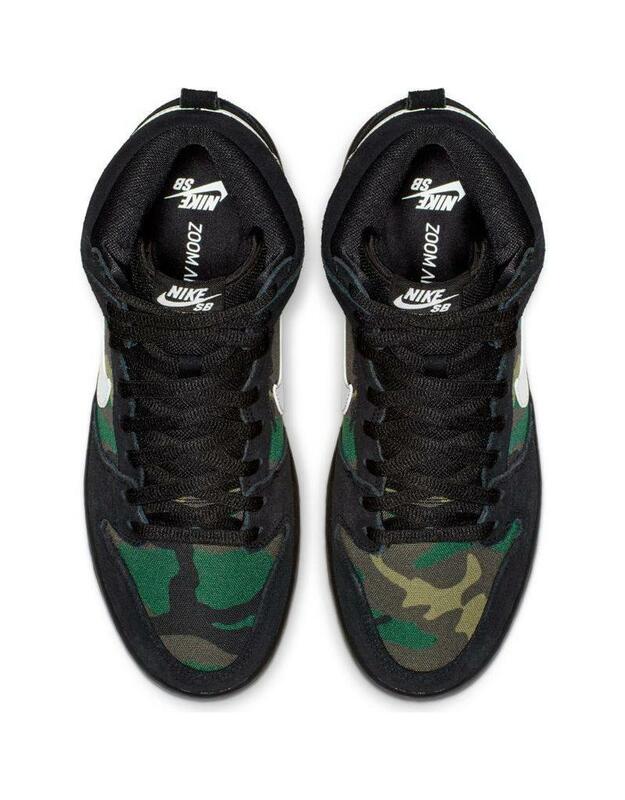 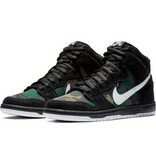 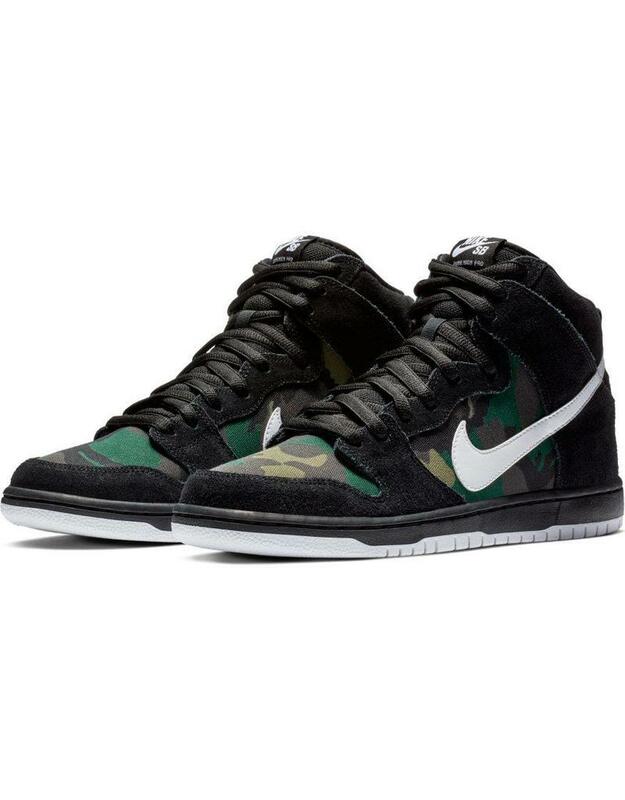 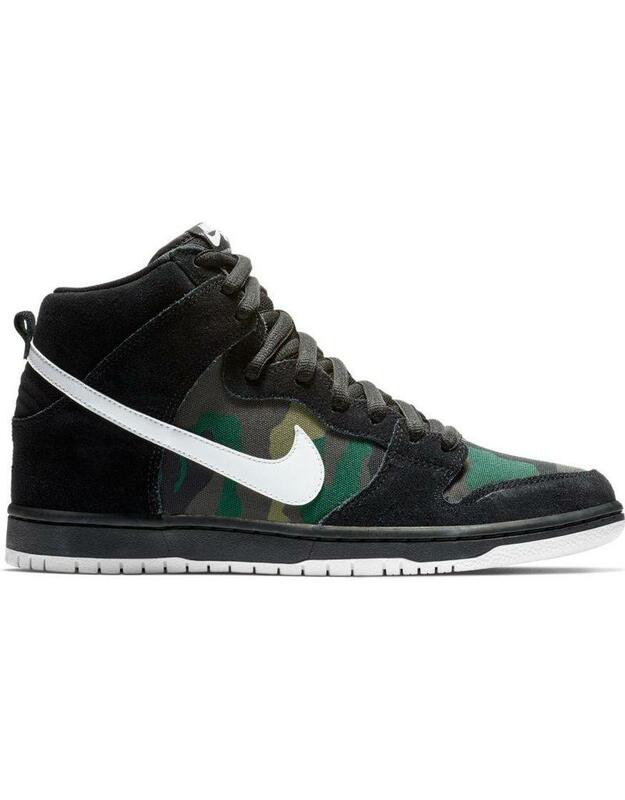 The Nike SB Dunk High Pro delivers iconic Dunk style with a camo twist for a fresh look. 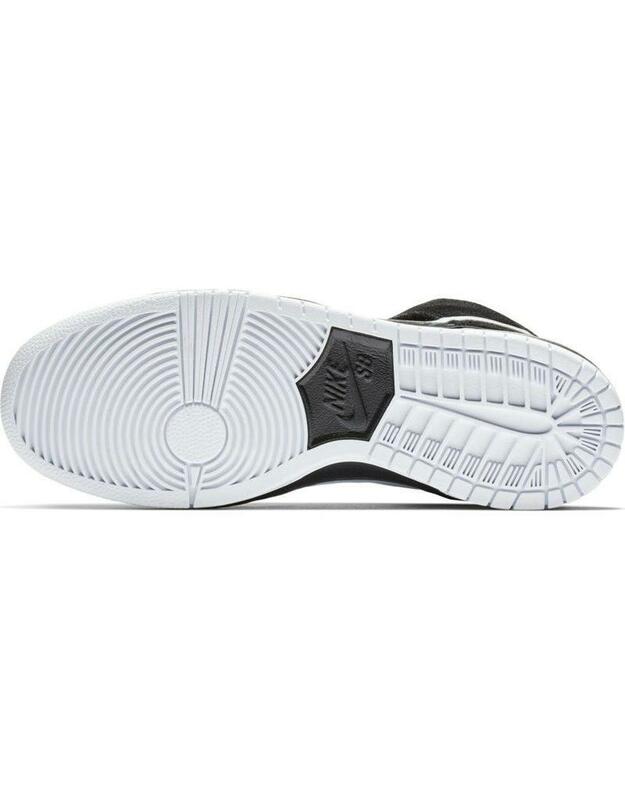 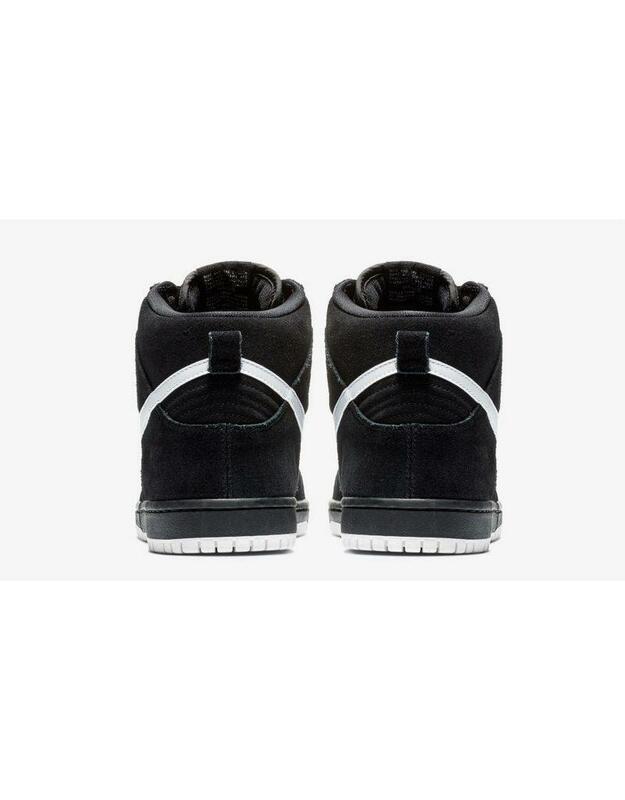 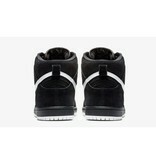 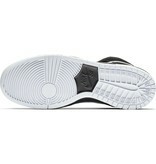 A Zoom Air unit in the heel and a padded tongue provide a comfortable fit that's made to skate. 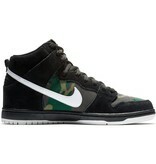 Classic camo elevates your look.